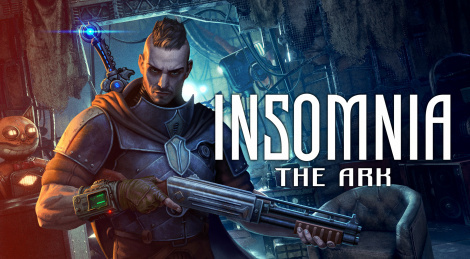 Kickstarted twice, the retro-futuristic and dystopian RPG INSOMNIA: The Ark shows new footage today through a new trailer. The game from Russian studio MONO takes place on Oject 6, a huge space metropolis made of dark noir and dieselpunk elements. It features a non-lnear storyline with choices, real-time combat, craft, flexible perk system and more. It's expected to release this year on PC. Really like the look of this. Hoping it comes to consoles.